Investors Encouraged! 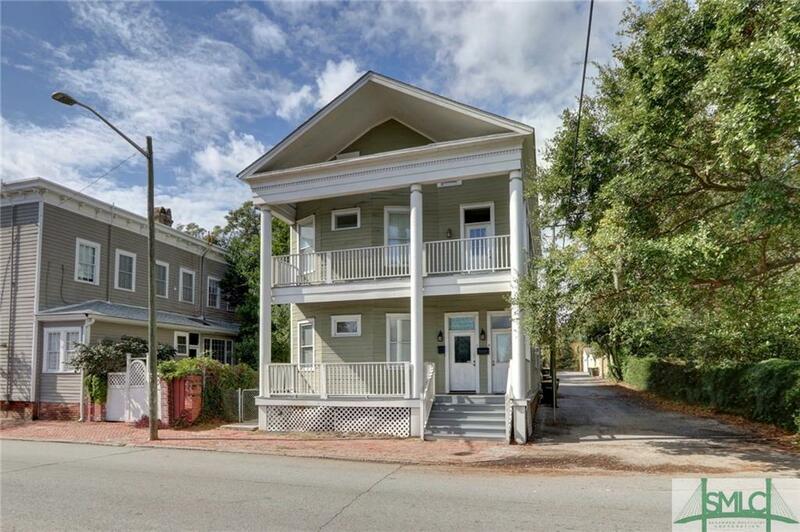 Multi-unit building with enormous potential for cash flow is located only a block off Savannahâs meeting grounds of Forsyth Park with tons of square footage. Perfect for SCAD college rentals, Bed and Breakfast, or convert to single family with income generating. The building was built in 1900 and has 6 total units. 4 larger units are 2 bed/1 bath with 2 1 bed/1bath suites on the top floor. Front porch on first and second levels, street parking, shared laundry facility. Separate electric and HVAC. Needs updating and some TLC. 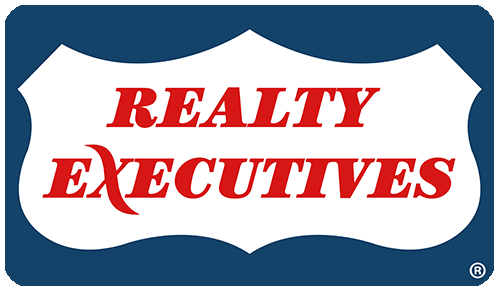 Walk to shopping, coffee, parks, restaurants, SCAD and Historic District. Currently used by a non-profit for student housing rent history is non-applicable.